A system of financial penalties that will punish third-level colleges for misuse of public funds is being introduced later this year. 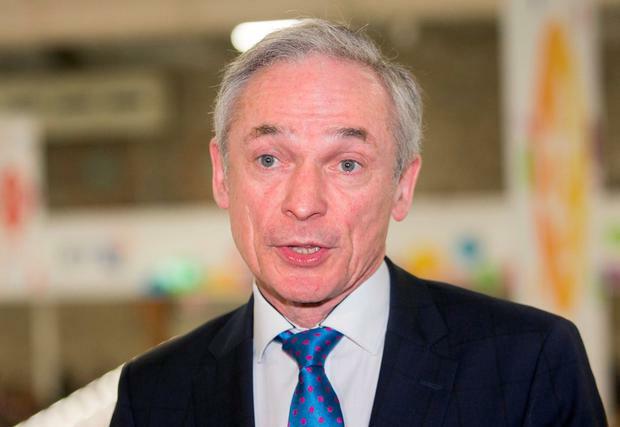 It is one of a number of measures being prioritised in a reformed model for funding higher education that will be announced today by Education Minister Richard Bruton and Junior Minister Mary Mitchell O'Connor. The design of the penalty system has yet to be finalised, but the intention is to introduce it later this year. The penalties will apply in cases such as unsanctioned payments to staff, failure to provide timely accounts, false reporting, and wilful breaches of codes of governance. It follows a number of recent controversies about mismanagement and use of funds in some higher education institutions. On the other hand, changes to the funding formula for third-level will include certain financial incentives for colleges for meeting national priorities. For instance, there will be increased money for courses in Stem (science, technology, engineering and maths) areas. Colleges will also get extra support for students from disadvantaged backgrounds, for older learners and for innovative programmes. The funding changes follow a major review by an independent panel for the Higher Education Authority (HEA). The remit of the panel was the allocation of funding, as opposed to the source and level of funding for the sector, which has been the subject of the Cassells Report. It called for an additional €600m a year for higher education and raised the spectre of higher fees through an income-contingent student loan system. In a comment on the wider issue, the panel stated that higher education in Ireland was at a crossroads and that "increasing the funding base is the only feasible means of securing a viable future" for the sector. "Without additional investment, the sector will struggle to maintain quality of provision," it added. Priorities for 2018 include the financial penalty system; an increase in the proportion of funding allocated on the basis of research performance; and the establishment of an innovation fund. Katherine Donnelly Secondary school teachers will seek a change in the rules around bereavement leave, arguing their current arrangements fall well behind what is allowed in the civil service.